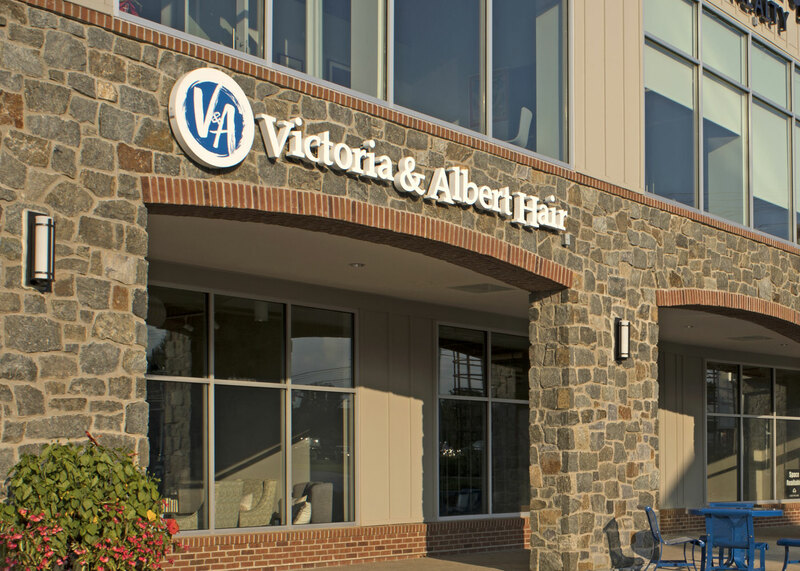 Victoria and Albert Hair Studio is located in Clarksville Maryland. Stylists Victoria and Albert Clark opened the studio in 1974 in historic Ellicott City, Maryland. 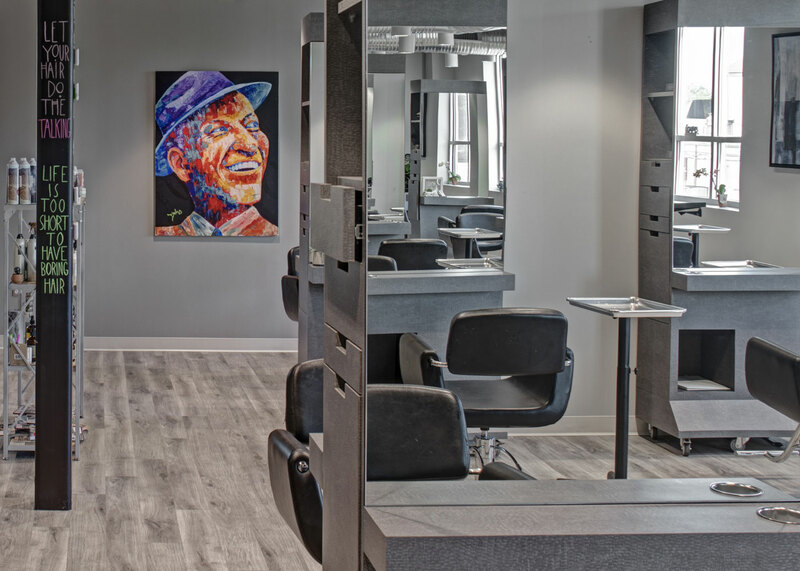 The salon is now owned by internationally renowned stylist Scott Schmidt and longtime business manager Christie Kaier. Keeping You Informed: Click here to read our policy, for your peace of mind and that of other guests. We are excited to announce that we have opened in Clarksville. Thank you for your patience during our transition and we look forward to seeing you.